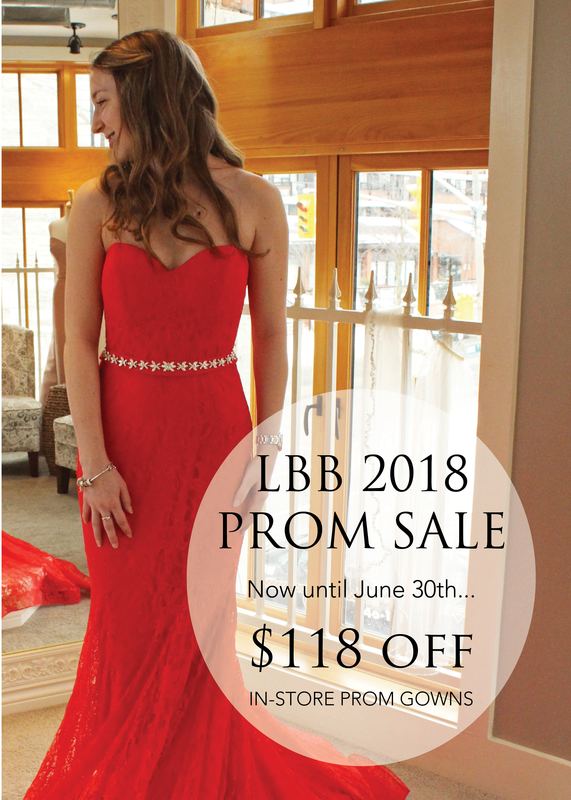 Wondering what's happening at LBB? Here you can find updates on any current promotions, upcoming trunk shows or sample sales! We can't wait to see you at our next event! We are so excited to bring you an exclusive FIRST LOOK at the upcoming collection from Allure Bridals! 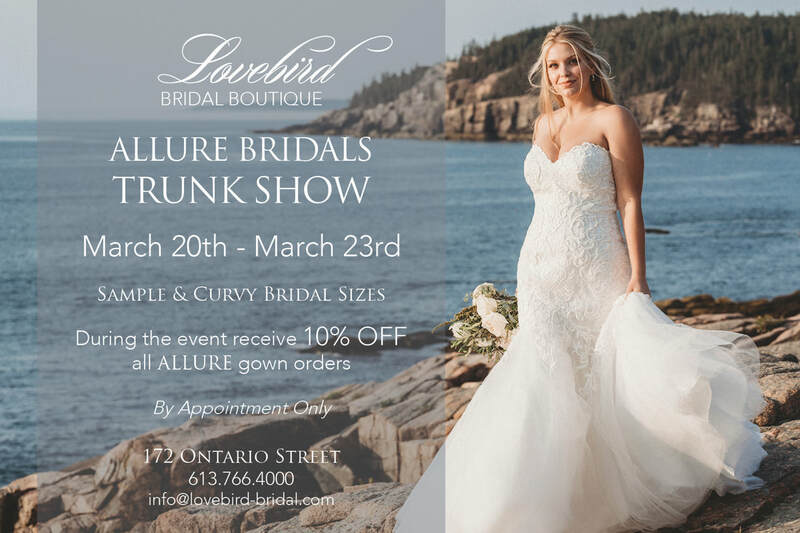 During the event receive 10% OFF all Allure gown orders! FAQ: What is a trunk show? Shop for the perfect bridesmaid gowns for your big day! 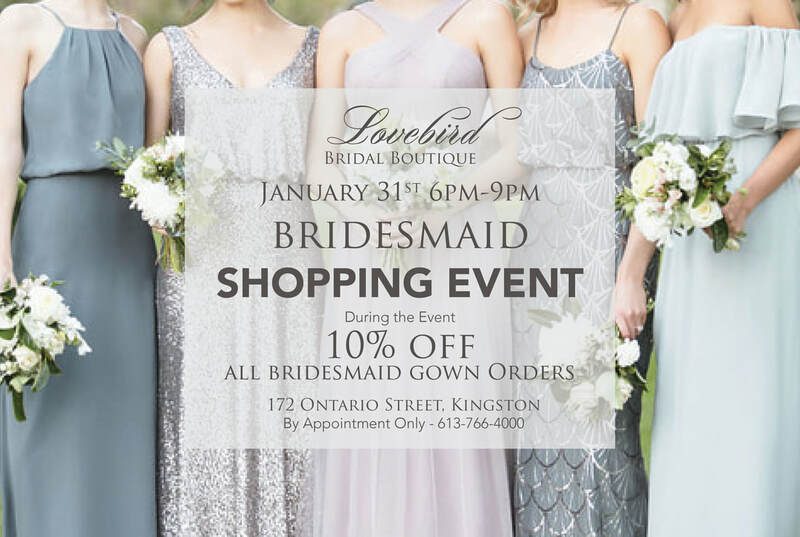 During the event receive an exclusive 10% OFF all bridesmaid gown orders! By Appointment only. Join us during normal boutique hours from Thurs. Feb. 14th to Sat. 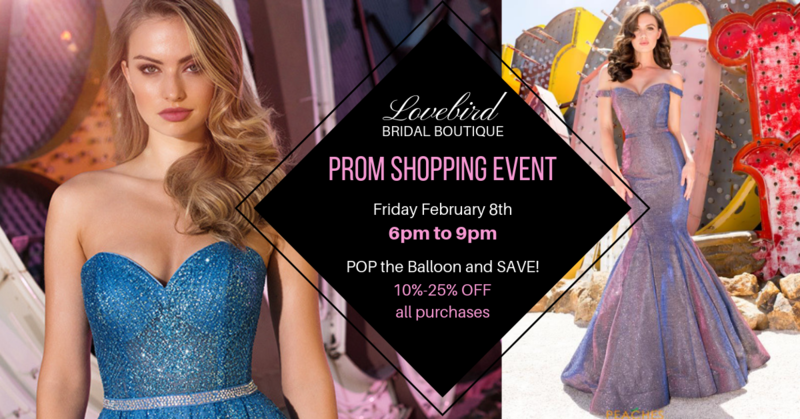 Feb. 16th for up to 70% off gowns!! Pop the Balloon and SAVE! 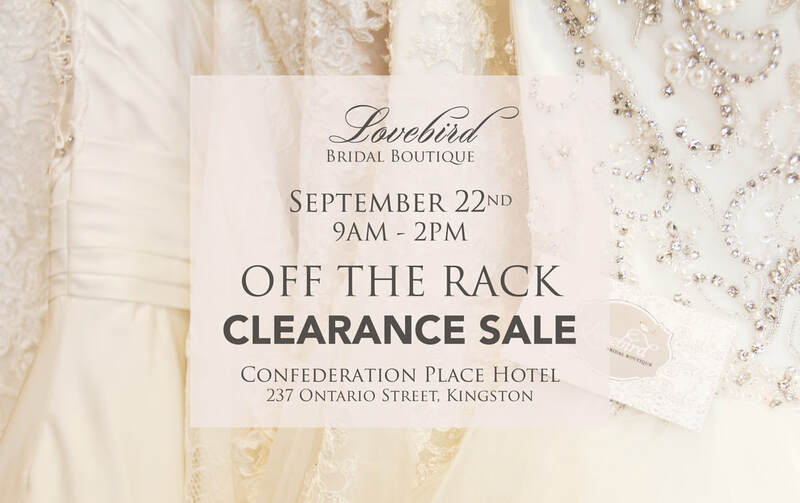 Kingston's newest & most exciting wedding show! ​Don't miss our fashion show , complimentary champagne and berries, charcuterie, swag bags, wine sampling, prizes and more! 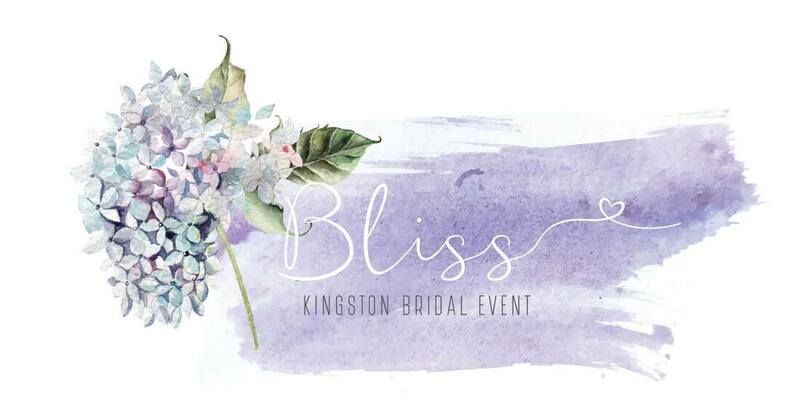 Meet a variety of Kingston's best in wedding specialists. Let BLISS be your guide to planning the wedding of your dreams! Mark your calendars! 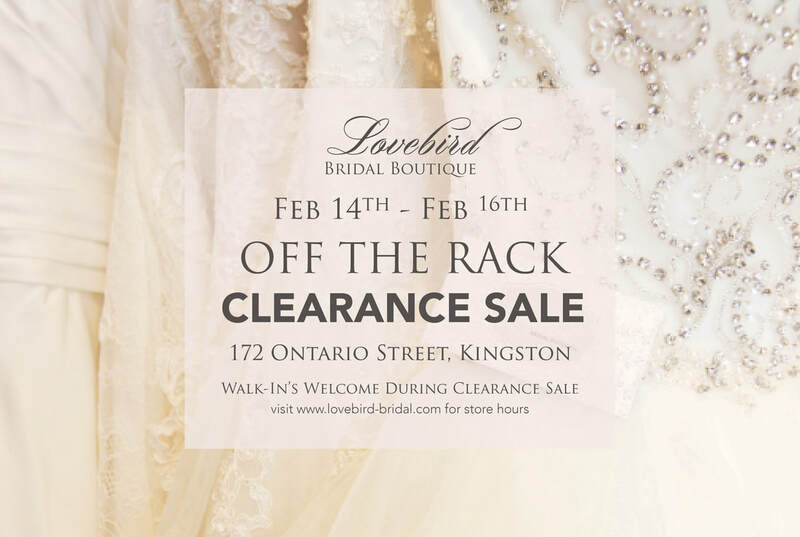 Say YES to the dress for less at our 4 day long sale from Nov. 29th-Dec. 2nd at Lovebird Bridal Boutique! Walk-in's welcome during the sale! We are so excited to bring you an exclusive FIRST LOOK at the upcoming 2019 Stella York collection! 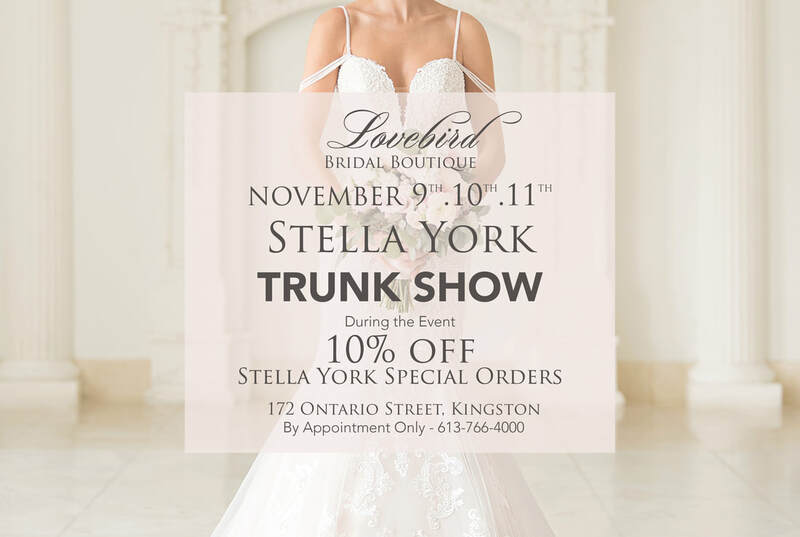 During the event receive 10% OFF any Stella York gown order! By appointment only from November 9th-11th. Mark your calendars! 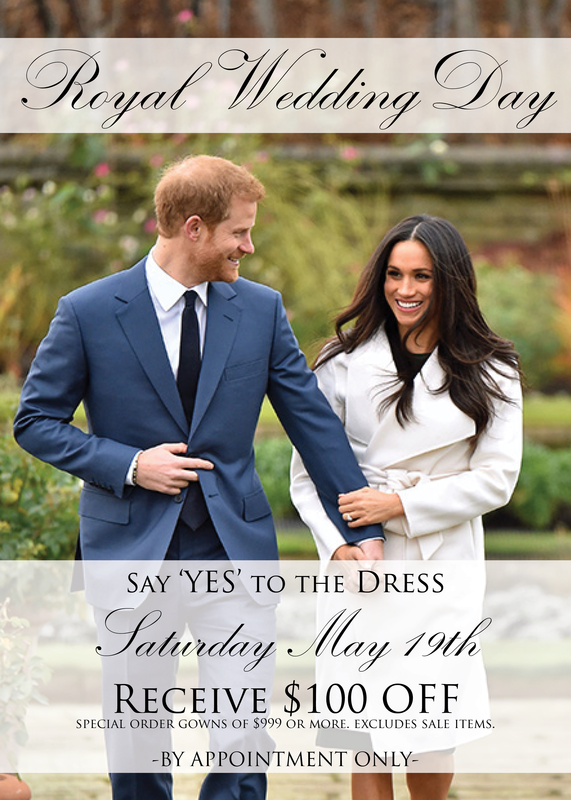 Say YES to the dress for less at our one day only sale! Due to popular demand! Book your appointment now as space is limited! 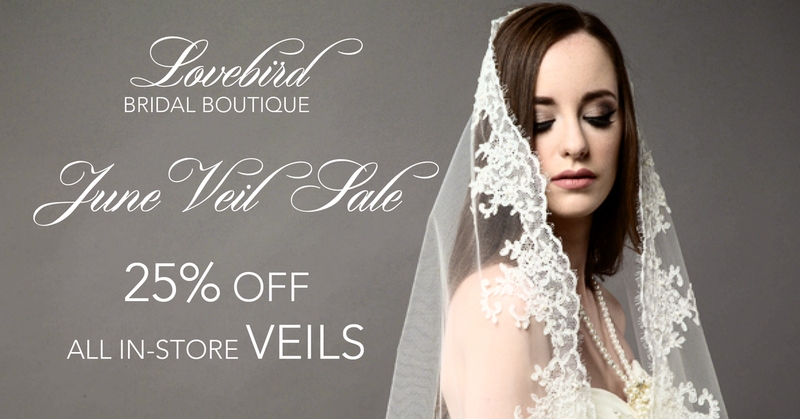 DON'T MISS our veil sale on for the whole month of June! We have so many stunning veils in-store to choose from!! Call to book your very own accessories consultation or click HERE to request your appointment now!! Still searching for your dream prom dress? 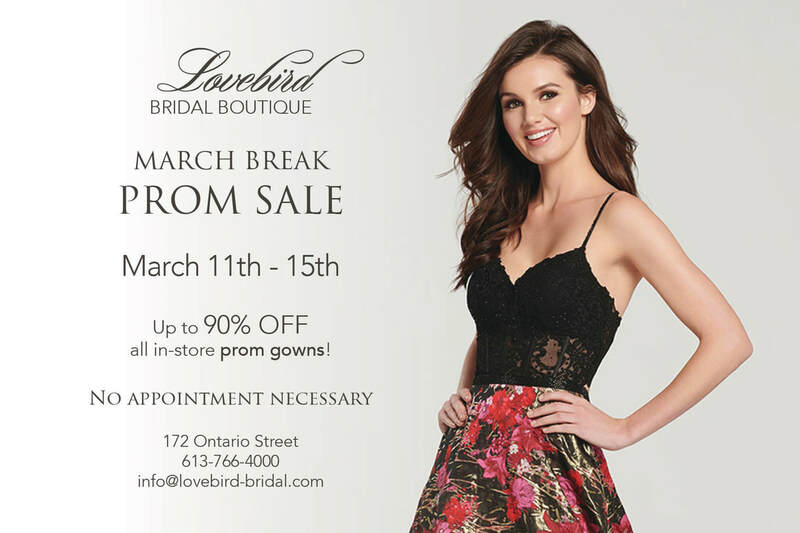 Come visit us at Lovebird Bridal Boutique and receive $118 off any in-store prom gown! On now until the end of June! Call, email or click HERE to reserve your very own complimentary prom consultation! 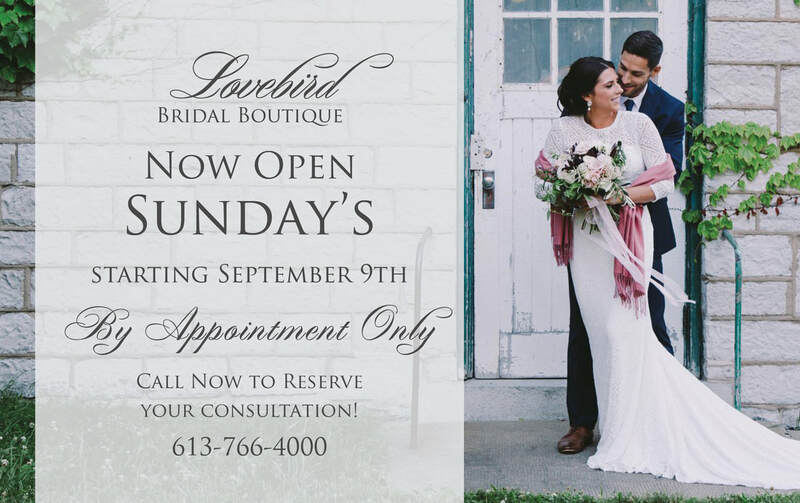 ​Click HERE to request your appointment now! *special order gowns of $999 or more. excludes sale items. ​Calling all Mother's! Are you shopping for an upcoming wedding? Call or email us today to book your very own Mother's consultation during our April Mother's sale! You can also click HERE to request an appointment! FIND OT ABOUT OUR VIP NIGHTS!